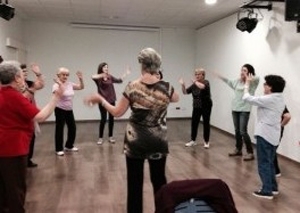 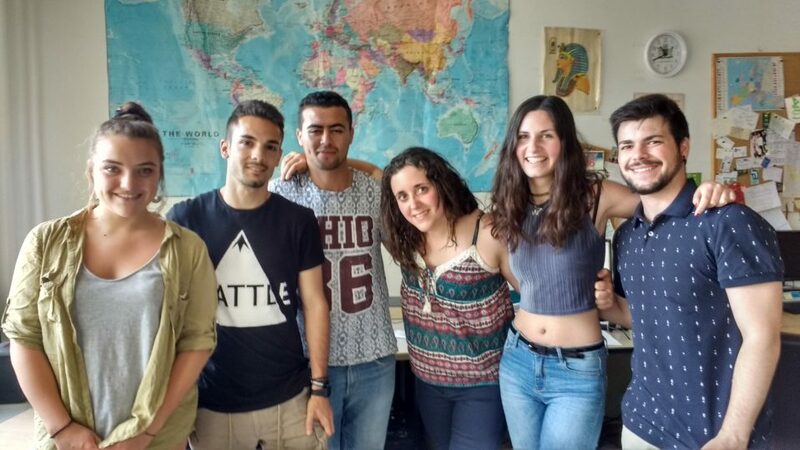 “Move to Learn!” has tried to be a project to promote volunteering among resident young people in Barcelona and Catalonia. 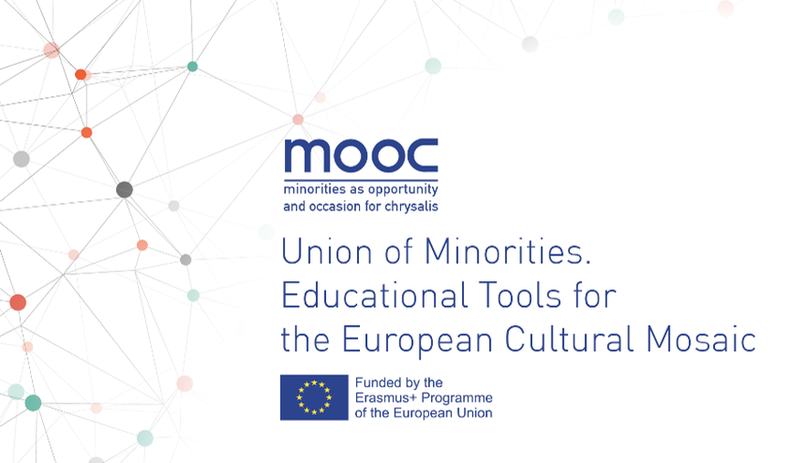 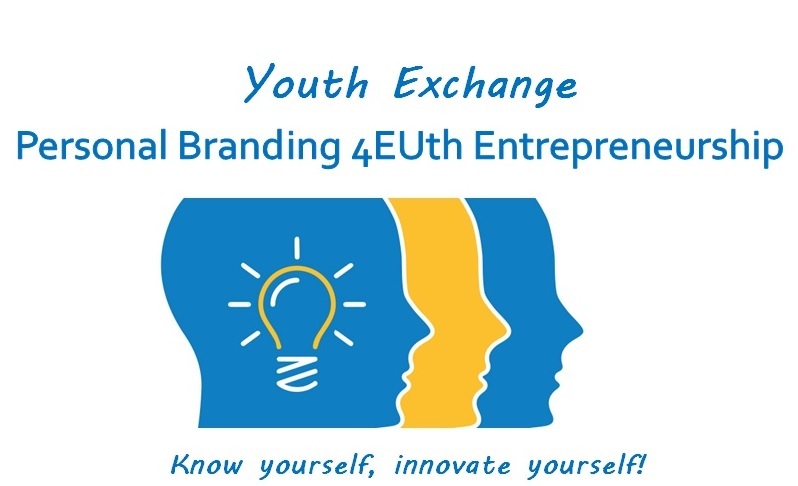 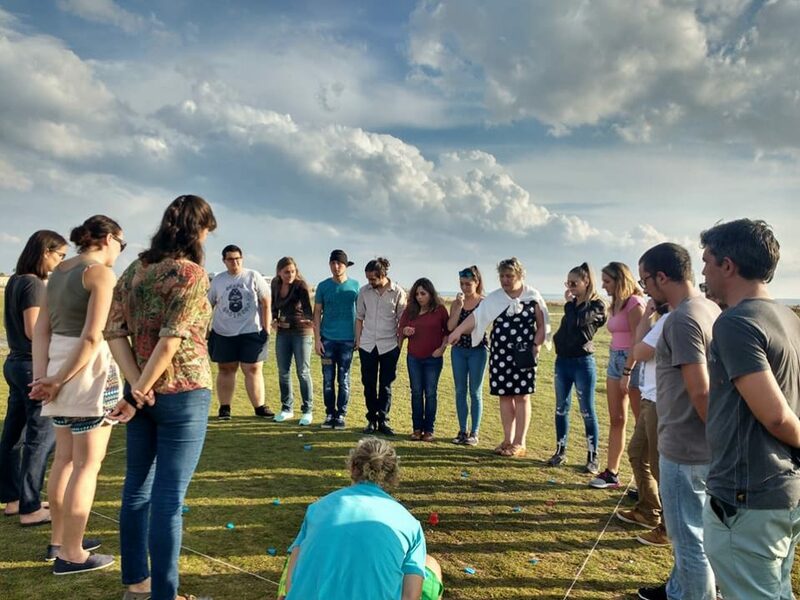 Its aim was to make easier the fact of becoming volunteers in other European countries by focusing on the development and the recognition of personal and professional competences and abilities. 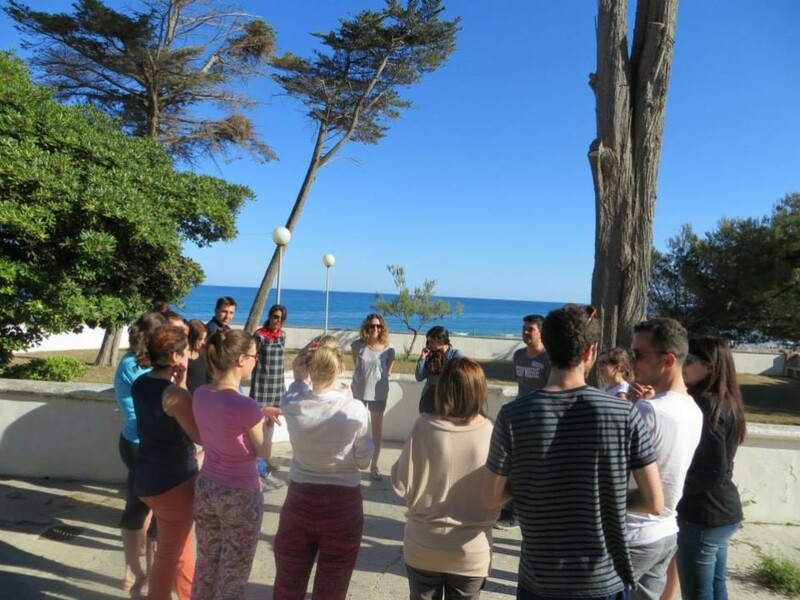 Key amongst the objectives of this training course is the development and promotion of the abilities of the participating organizations to fully realize the potential of the European Voluntary Service (EVS) as a key instrument in their work to promote volunteering in the region and reinforce the network. 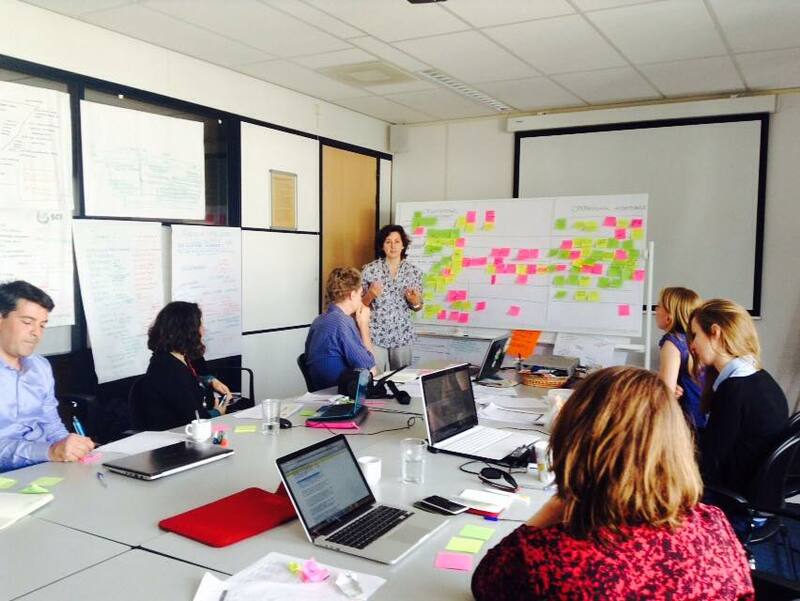 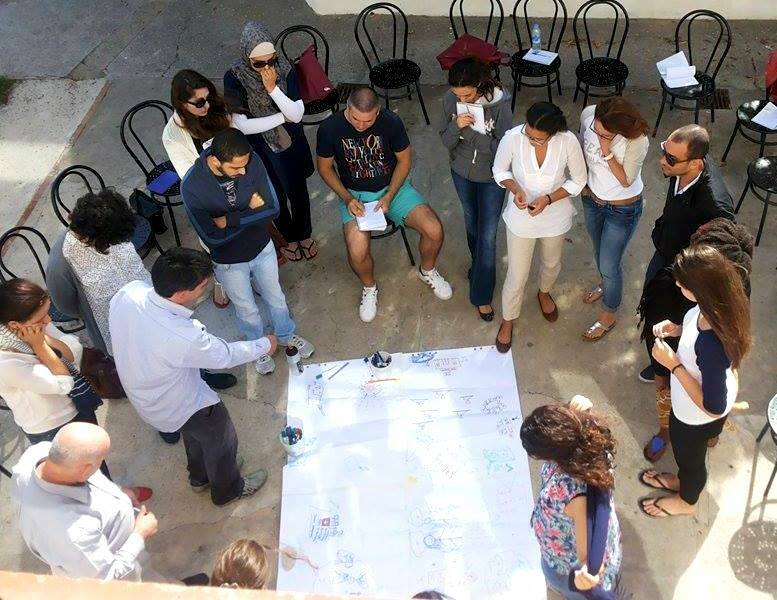 2015 was the 4th year of the “Understanding and Working with Conflict” training series, with last year’s theme focusing on “Designing and Implementing Quality Trainings for Conflict Transformation”. 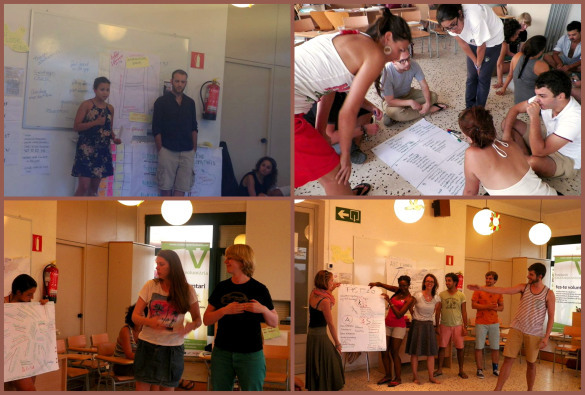 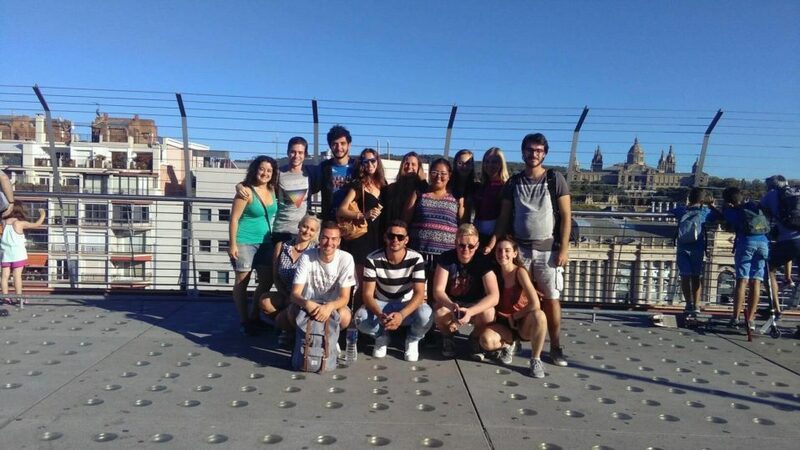 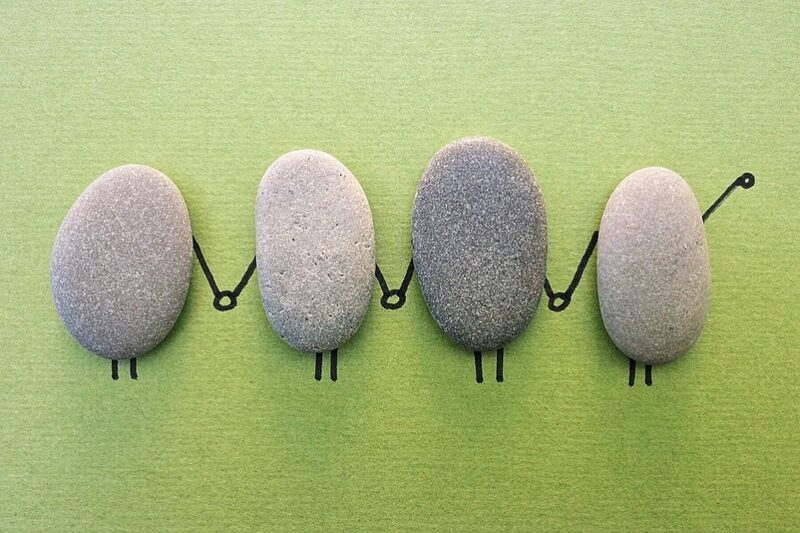 In May 2015 Fundació Catalunya Voluntària hosted the international training course “Learn through volunteering: What and How?” where 21 young people, representing of 14 non-profit NGOs from 13 countries in Europe (Germany, Italy, Slovenia, Bulgaria, Romania, Greece, Turkey, Malta, Estonia, Latvia, Poland, Spain and Czech Republic) gathered together. 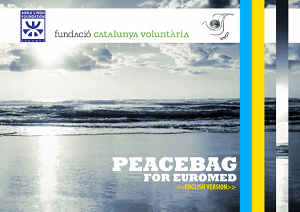 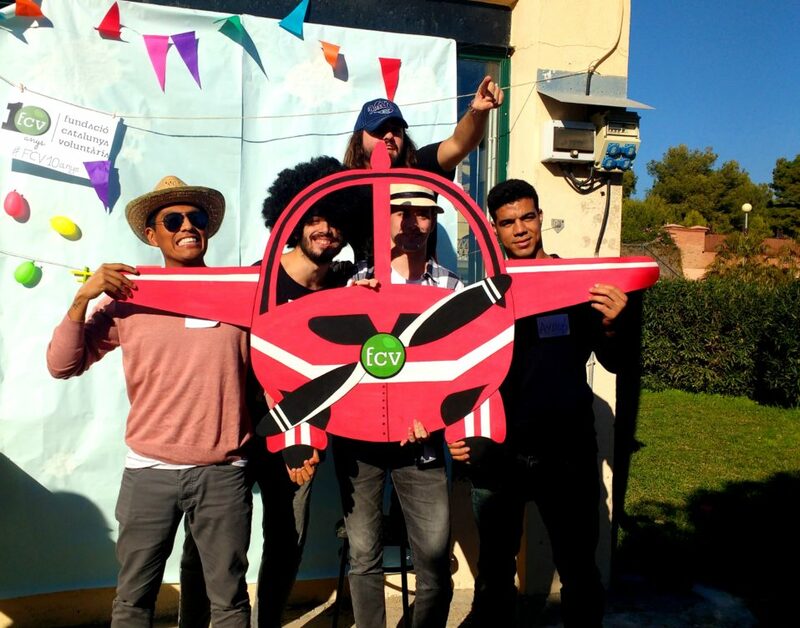 From the 18th to the 26th of October 2014 in Vilanova i la Geltrú took place the seminar for the construction of the network “PeaceBag for EuroMed Youth.